Richmond Hill, Ontario, ranks as the third most densely populated municipality in the York Region. With an employment rate of about 66.36%, Richmond Hill has more occupations in sectors such as Business, and Finance and Administration. Cox Roofing Systems is a reputable company that provides roofing services for commercial business owners. We meet business’ owners need for a longer lasting roof in Richmond Hill. We also serve other locations within the York Region. The roofing industry is evolving with newer technologies in place. And so are our offerings. We keep pace with the latest developments so we can better serve our commercial roofing clients. Our style of work continues to evolve to help our clients enjoy a roof that gets them a higher ROI in business. Your roofing system impacts your business operations and comfort more than you think. Sadly, most building owners take their roofs for granted. Do you often assume that your roof is problem-free just because it has not leaked? Commercial roofs slowly deteriorate and will not always show signs of damage. Because some roofing problems are “asymptomatic,” people tend to skip inspections and repairs. You can prevent such issues and avoid expensive repairs and replacements down the road. How? Choose a trusted roofing contractor to work on your roofing system. Any roofing concern can be mitigated or solved with the help of a roofing company that cares about your business. Hire Cox Roofing Systems to help you. Do you need a single-ply roofing system for your new roof? We have two rubber roofing materials widely used in the industry: EPDM and TPO. They’re manufactured by one of the leading brands in roofing which is Firestone. If you want to save your damaged roofing system, consider getting a roof restoration. To accomplish that, we offer our exclusive product: The Tri-Thermal Roofing (TTR) system. The TTR combines the EPDM and spray foam insulation. This combination creates a leak-proof, seamless roof that withstands harsh weather conditions. It also comes with a full warranty. 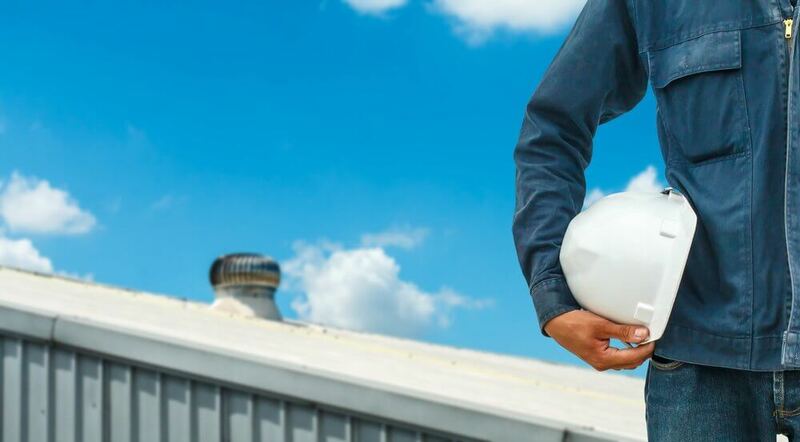 Because some building owners are in a hurry to get a roofing service, they immediately hire a roofing contractor without doing thorough research. Before you hire a roofer, you need to consider several factors such as licensure, experience, and more. Here at Cox Roofing Systems, we train our roofers to handle different roofing projects. From thorough inspections to replacements, we follow the highest roofing standards. Our roofers carry insurance at all times. This ensures that they can get the job done right and at the same time, stay safe. Our clients love our professionalism, attention to detail, speed, quality, and cleanliness. Check what people have to say about Cox Roofing. So, what do you say? Cox Roofing will put an end to your commercial roofing concerns in Richmond Hill. If you need an inspection, free quote, or would want to learn more, contact us today.